As the ‘winter chill’ hits my new home of Brisbane, Australia, I dream of escaping back to Mexico and swimming in the crystal clear blue waters of the Caribbean coastline. 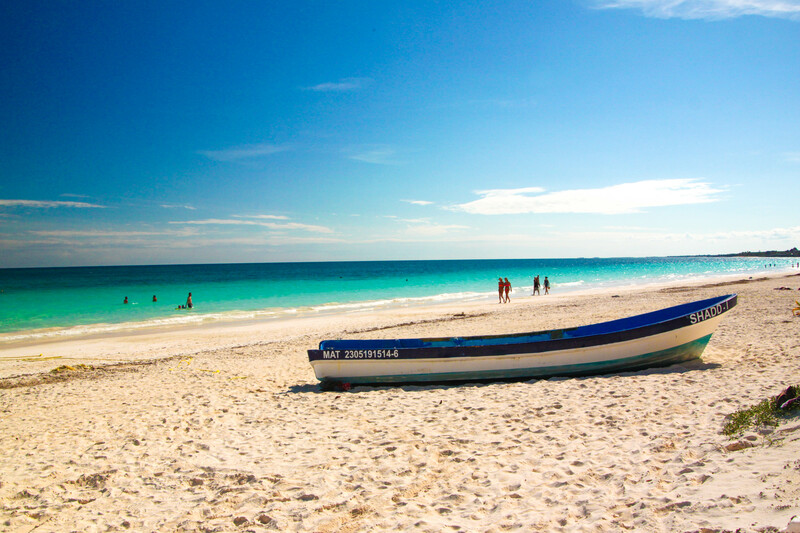 Only a few hours on a bus from Cancun on the Yukatan Peninsula of Mexico lies Tulum. 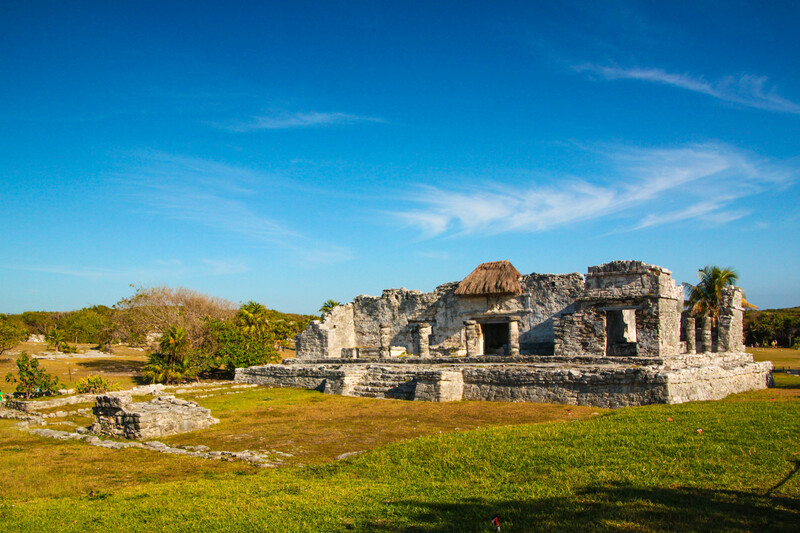 It is home to the stunning Mayan ruins thought to have been named Zama, the City of Dawn. Perched on the edge of the cliffs this fort was an important trade hub in the 13th to 15th centuries. If you plan on visiting I would recommend you get down there early, before the occupants of tourist buses flood the grounds. On a hot day there is a wonderful small beach just below the ruins, prefect for cooling off. 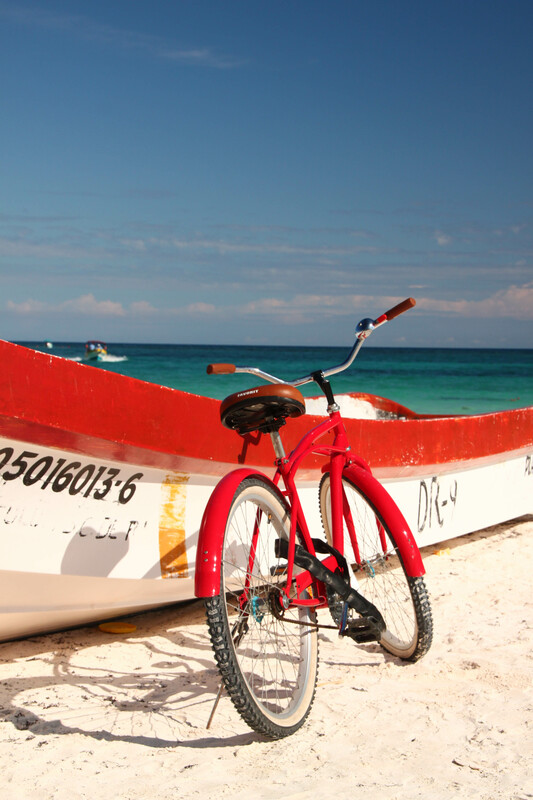 The town centre of Tulum lies a couple of kilometers from the beach which is easily accessible by foot, bike, taxi or collectivo. 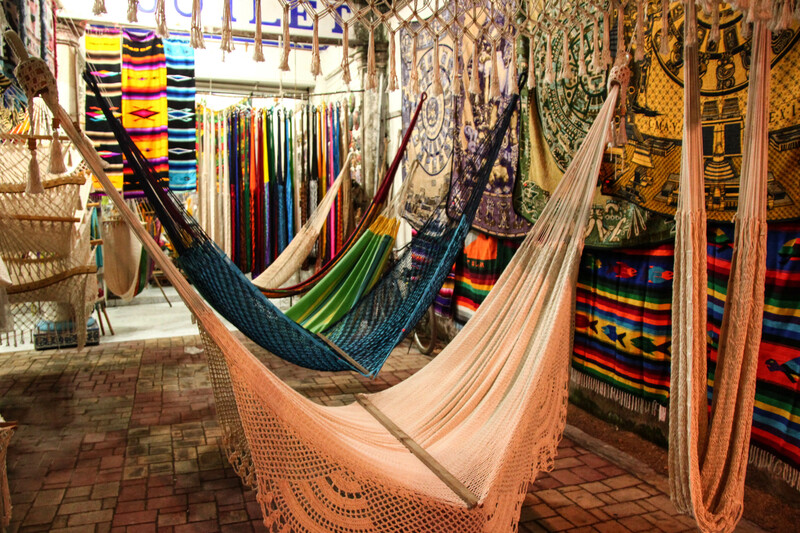 Along the beach are all the fancy resorts and cabanas, but in town are the cosy hostels, fantastic cheap restaurants and great little shops to explore. 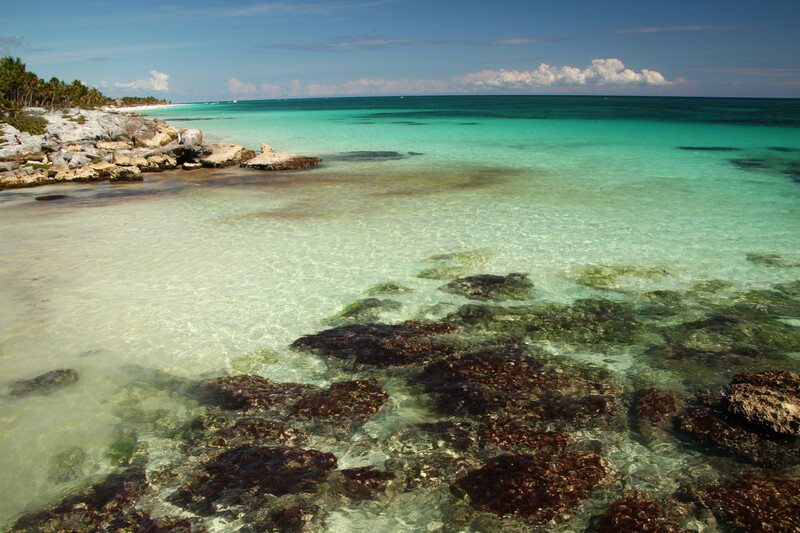 If you are looking for some wildlife grab some snorkelling gear and head slightly north towards Akumal. 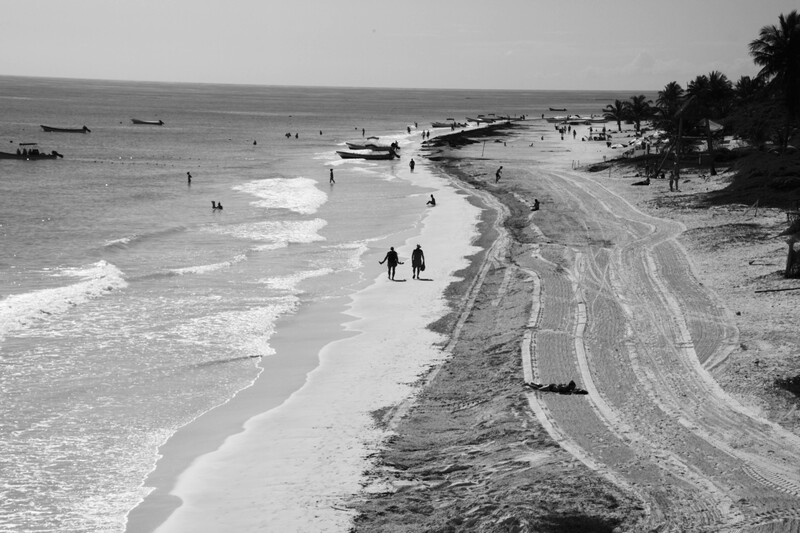 But skip Akumal. Yes you are guaranteed to see sea turtles there, but so will the hundreds of other tourists prodding and poking and taking selfies with the beautiful creatures. Instead walk a little further to Half Moon Bay. 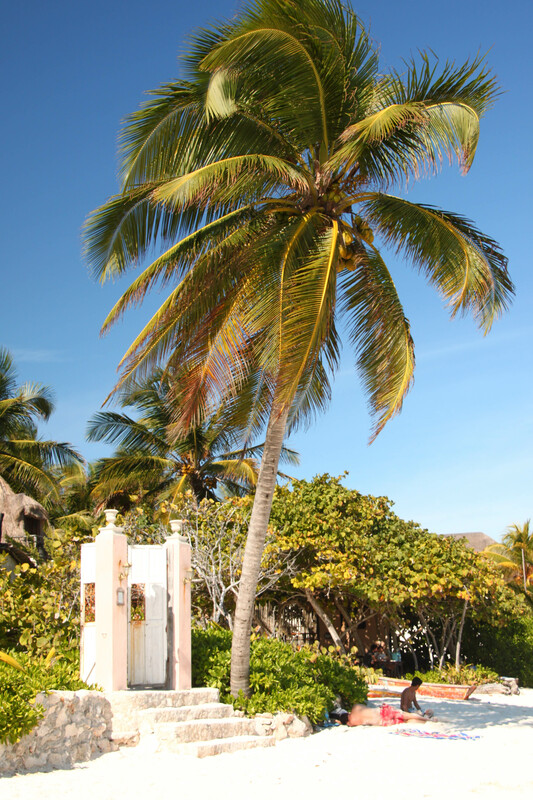 Here you can swim out to the coral reef, see an abundance of colourful fish and if you are patient you will see sea turtles without a selfie-taking tourist in the background. I had the honour to find and follow a juvenile sea turtle as it gave me a tour of the reef. It was simply magical. 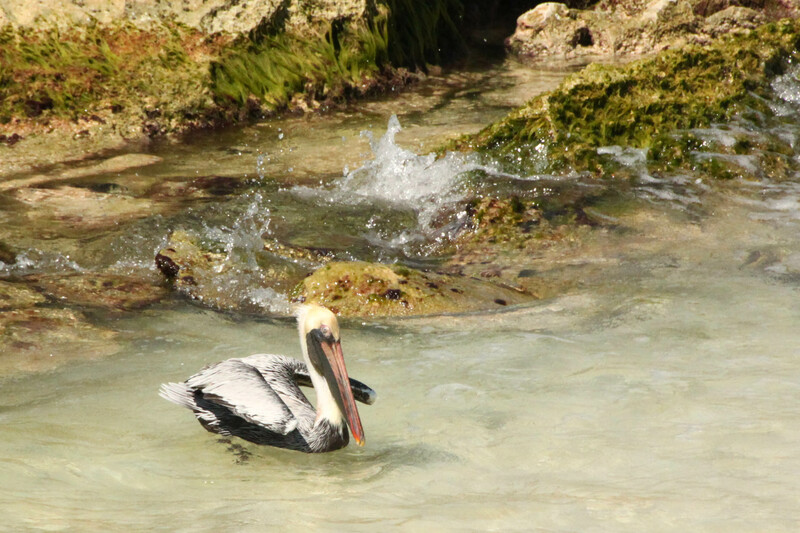 Before you return your snorkelling equipment ask around for the closest cenote. A cenote is a natural sink hole filled with the clearest of clear subterranean water and there are several of them scattered around the area. 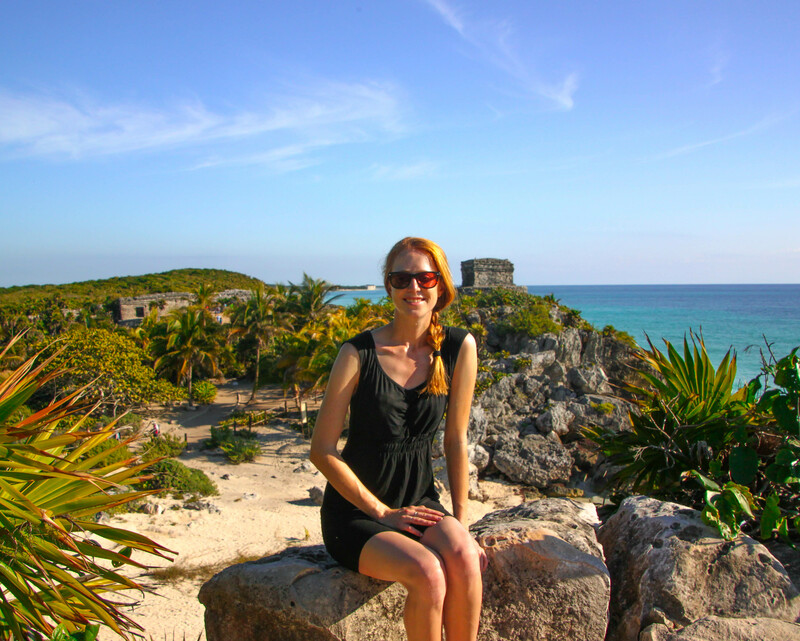 I visited the Casa Cenote approximately 10 minutes north of Tulum. Talk about underwater meditation! It was so beautiful and so very relaxing. – I stayed at La Cigana, a quaint hostel off the main road in town. It was basic but had everything I needed. 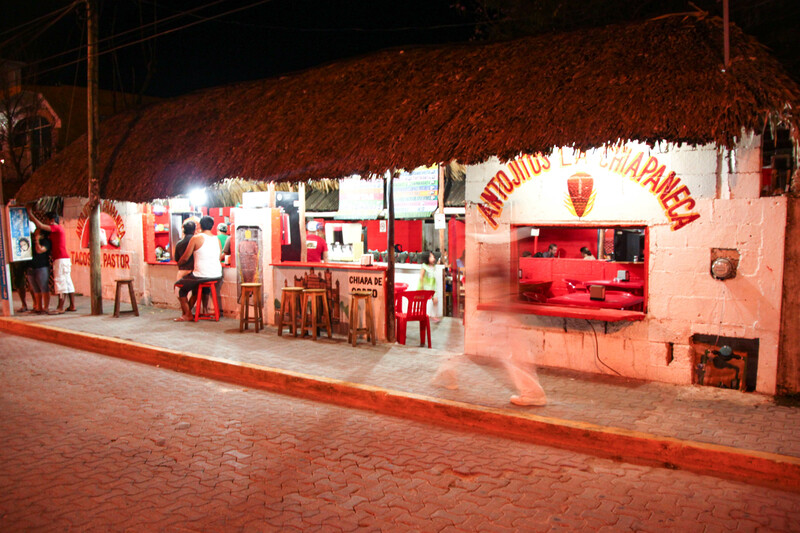 – Antojitos La Chiapaneca is a small basic restaurant at the south end of the main drag with delicious and cheap food! Must try: the wild rice drink and 7 peso soupes! – Beware of the chilli sauce you put on your tacos/tostadas! Sometime the red is the hot one and green the mild one, and sometimes they trick you and switch them around! – The collectivos (mini-buses) are the cheapest and easiest way to get around. – The San Francisco supermarket lies just at the north end of town and is a great place to stock up on supplies. 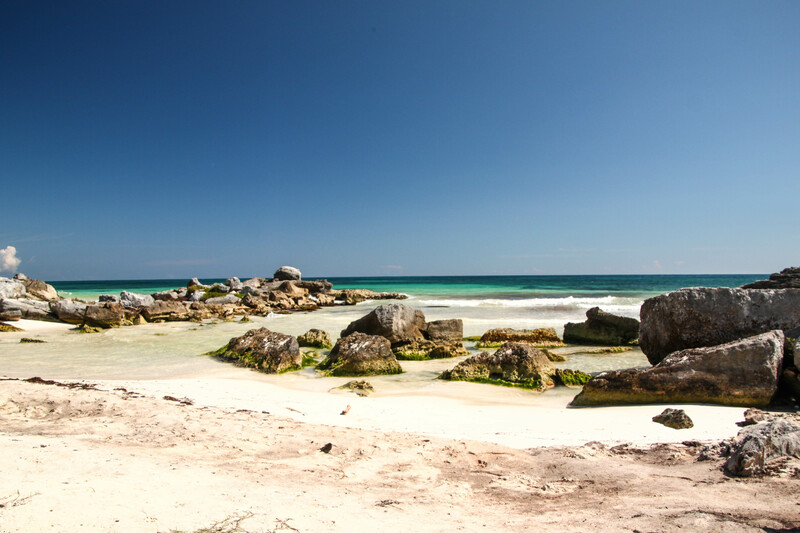 – There is a little secret beach just south of the main beach of Tulum accessible through a torn-down fence. Here I watched wild birds diving for small fish in the shallow water. beautiful pics! 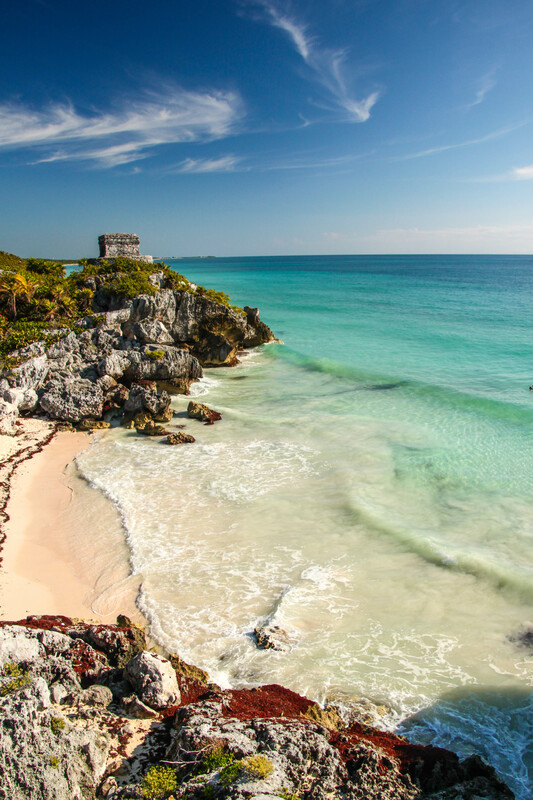 i’ve been to the mayan riviera so many times but never stayed in tulum sadly. Must do that one day!